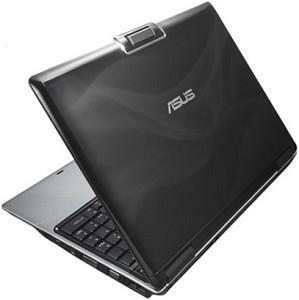 The ASUS M50Sv-B1 is a very strong all around thin and light notebook that performs extremely well with multimedia and 3D graphics. The downside to this is that the ASUS is a bit larger than the average thin and light notebook and also has less than average battery life. If you're after a portable laptop, but don't want to compromise on processing power, then the Asus M50SV-AS030G is the machine for you. 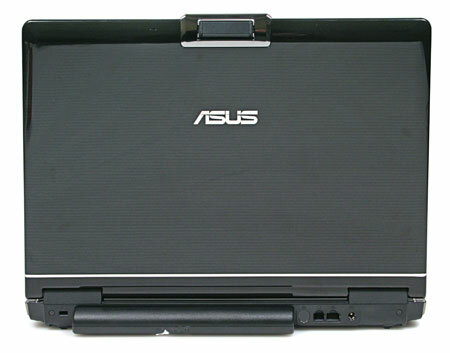 Equipped with one of Intel's newest Penryn chips, the Asus M50SV-AS030G has a whopping 4GB of RAM - ensuring high performance despite its portable credentials. The Asus M50SV-AS030G is blazingly fast for a portable machine and Asus has mostly employed high spec components, but it can't always make the most of them. With an asking price of £1,149 it's a little on the high side, but it's not exorbitant when you look at what you're getting for your money. That doesn't mean the M50SV is a poor machine, though. If you need a laptop for mostly 2D applications, it's the most powerful machine we've ever seen, and manages to combine this with a good deal of style at a reasonable price. Add the luxury of Windows Vista Ultimate, and it's an extremely attractive system. 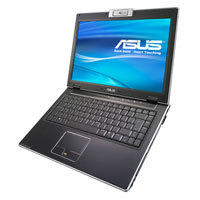 A blisteringly fast processor, strong build and stylish design make this an extremely attractive laptop. NVIDIA GeForce 9500M GS: Middle class GPU that ist about 10% faster than a similar clocked GeForce 8600M GT graphics adapter. Therefore, the card does not deliver enough performance for very high details with DirectX 10 effects of demanding games like Crysis.NVIDIA GeForce 9600M GS: Slower clocked 9600M GT and therefore a bit slower and cooler. In conjunction with an 9100M the 9600M GS is able to use HybridPower to save current.NVIDIA GeForce 9650M GT: The GeForce 9650M GT is a higher clocked 9600M GT but because of the die shrink from 65nm to 55nm the current consumption stays the same. The performance of the higher clocked chip should be up to 20% faster than the 9600M GT.Only some 3D games with very low demands are playable with these cards. 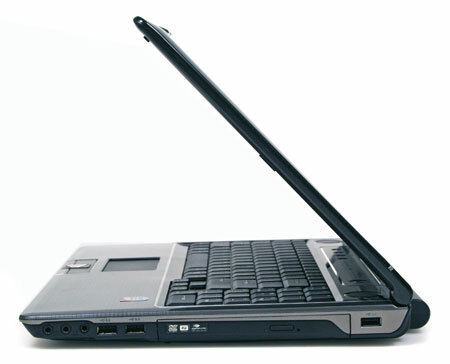 ATI Mobility Radeon HD 3650: The Hd 3650 is a middle class graphics card (in 2008) and compareable to an 8600M GT GPU from Nvidia. It is fabricated in 55nm process and due to Avivo video engine the graphic card can support the processor with several video operations (HD video too).» Further information can be found in our Comparison of Mobile Graphics Cards and the corresponding Benchmark List.